WEBDOGS is a pack of WordPress and WooCommerce experts who deliver exceptional results, passionate customer service, and solutions that put our clients' business needs first. A new look for an enterprise security company, built on WordPress. Rethinking enterprise eCommerce with WordPress and WooCommerce. 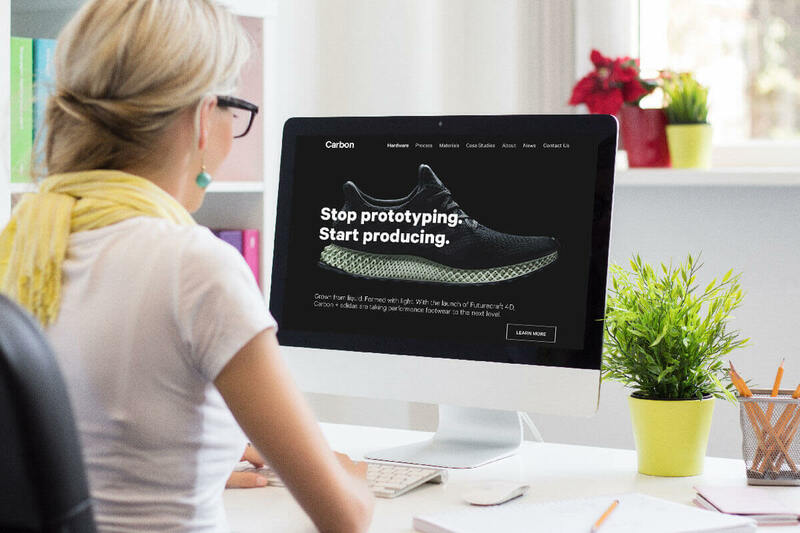 ReactJS + WordPress website for a revolutionary 3D printing startup. WooCommerce development and maintenance brings organic growth. We take pride in our quality of work and commitment to excellence. No bone is too big for the WEBDOGS! WEBDOGS specializes in custom WordPress development, content and data migration, and deep integration of analytics and marketing platforms. We build scalable WooCommerce solutions for diverse industries from consumer goods to B2B enterprise software. Monthly maintenance and retainer plans enable the WEBDOGS team to update, iterate, and optimize your WordPress site. 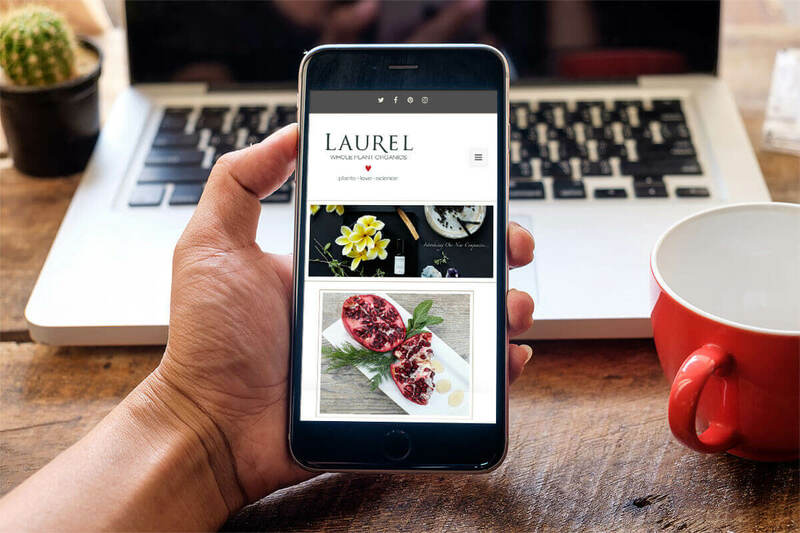 Our designers create engaging, mobile responsive designs that compliment your content and communicate your brand message. We are a partner who turns complex requirements and objectives into concrete solutions. As WordPress specialists with a broad technology industry pedigree, WEBDOGS effectively becomes part of your team. We put our egos aside and focus on the mission, bringing creative solutions and always seeking the best path forward.